Right to your front door!! Have you got a hankering for Hog's Breath, but don't want to leave the couch? Well, we suggest that you don't. 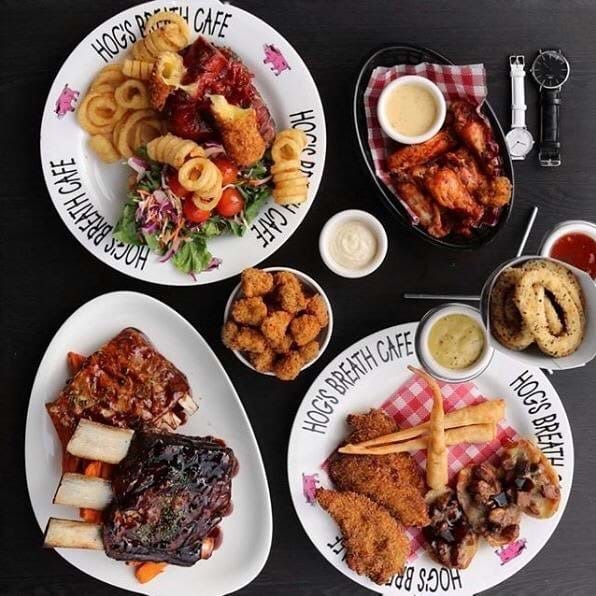 The popular Aussie steakhouse is now offering home delivery in selected locations across Australia and Orange has made the list! Have your favourite Hog’s dishes delivered directly to your home or office whenever hunger strikes. 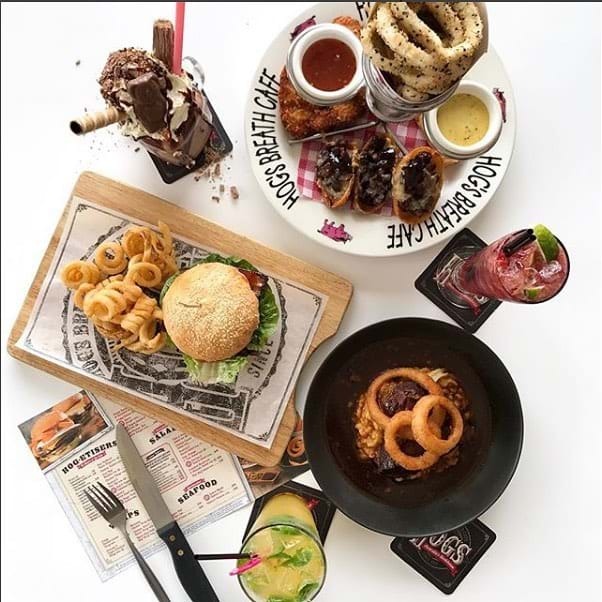 With a wide variety available on Menulog including their mouth-watering 'Hog-estisers' like chicken tenders and BBQ beef loaded potato skins to get the party started. Lots of items from their menu is now available for delivery through Menulog. Hog's Breath Orange is located at 177 Lords Pl, Orange NSW 2800.